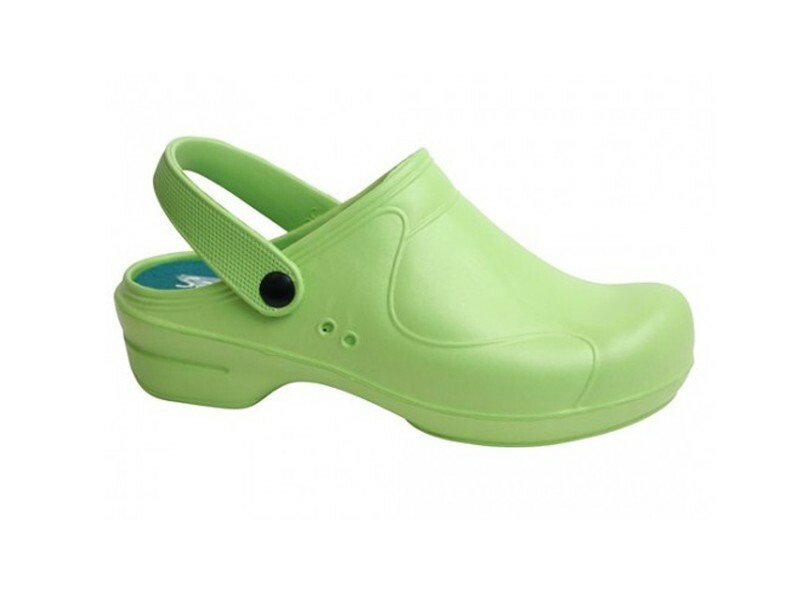 Sanita Aero lightweight clog for nurses. 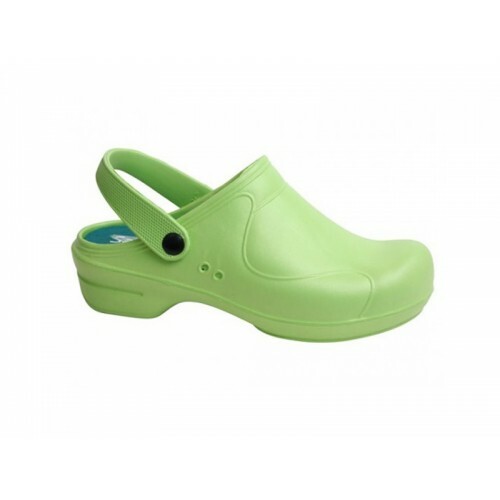 The Sanita Aero Stride is a very light and comfortable clog specifically designed for healthcare. The clog can be machine washed up to 50°C without deformation or discoloration. The strong anti-slip sole provides maximum grip.